Halloween Zombies with Buckets Tutorial | Dapper Cadaver Blog » Gothic, Horror & Halloween! 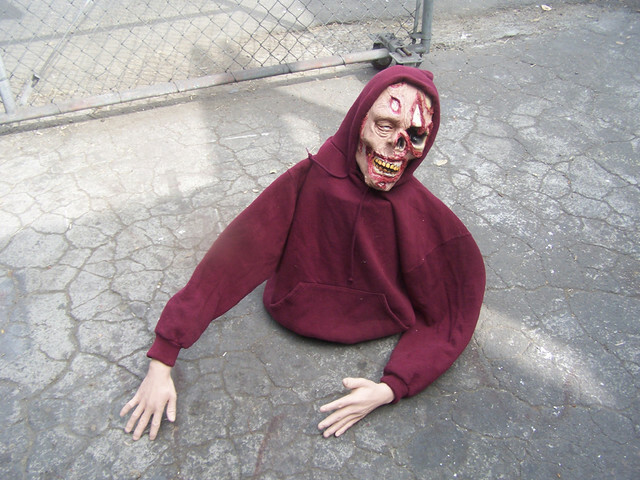 Short on cash but want some scary zombies for your front yard this Halloween? We’ve put together a handy tutorial on how to make zombies with buckets! They are perfect on a front lawn popping up between tombstones. 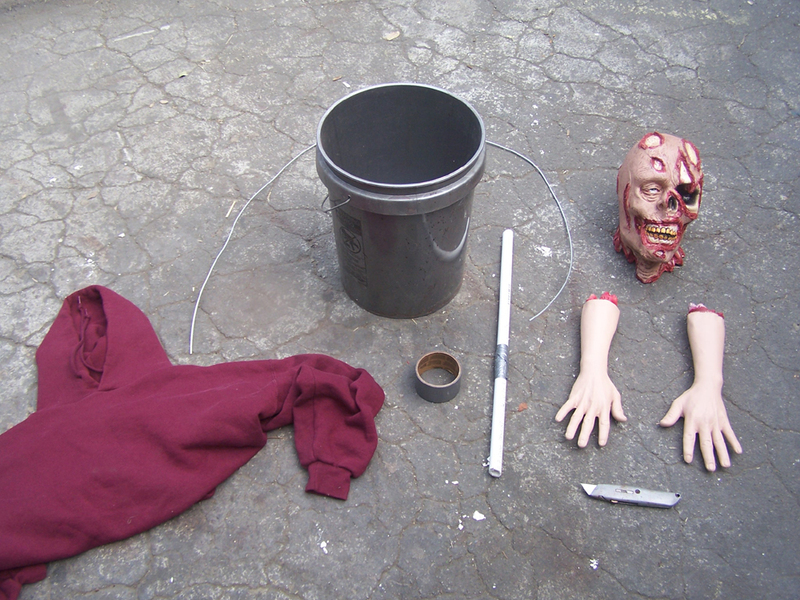 Read the full Halloween how-to here: How to Make Zombies with Buckets.